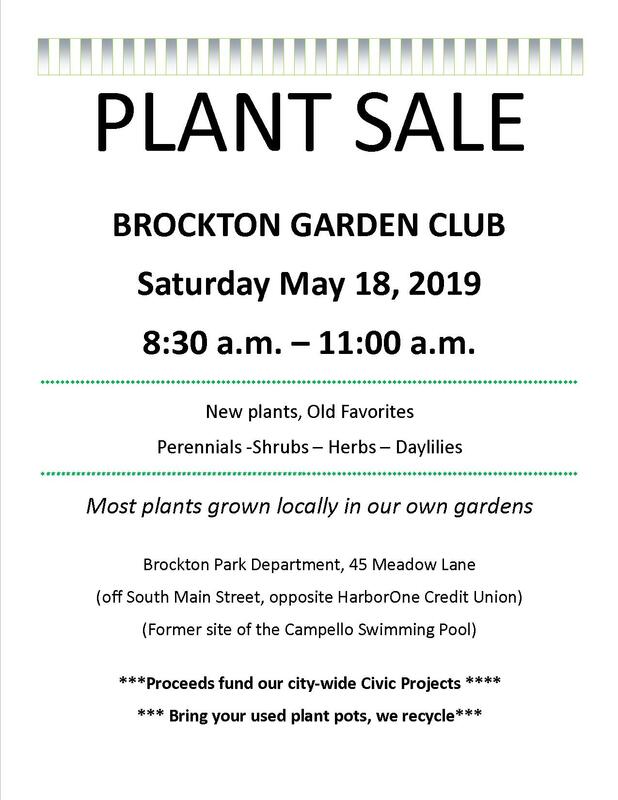 Brockton Garden Club Welcomes You! 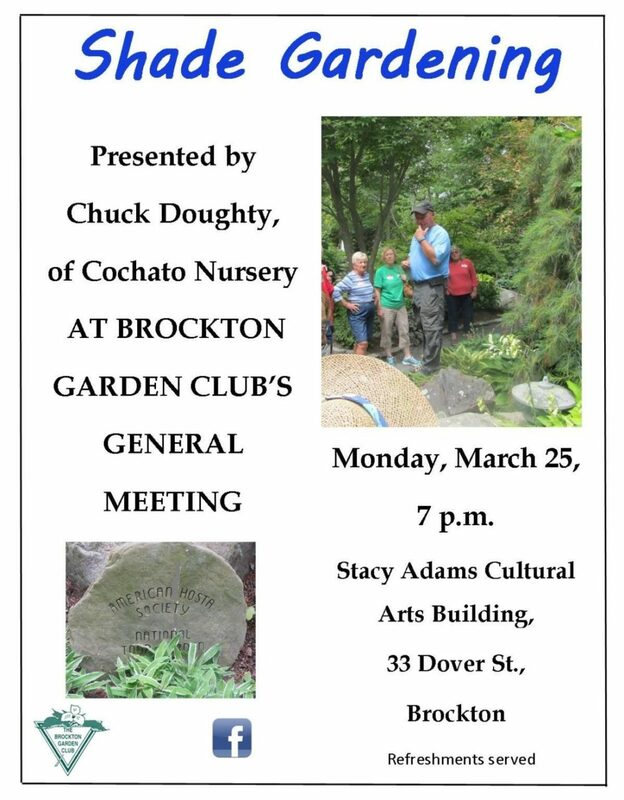 The Brockton Garden Club is celebrating 89 years of civic pride. 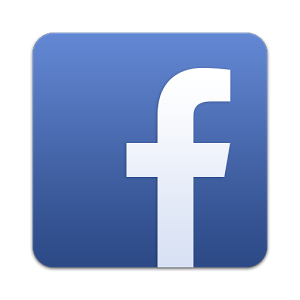 We invite you to browse our pages to view our interest in gardening, conservation and the beautification of our City. 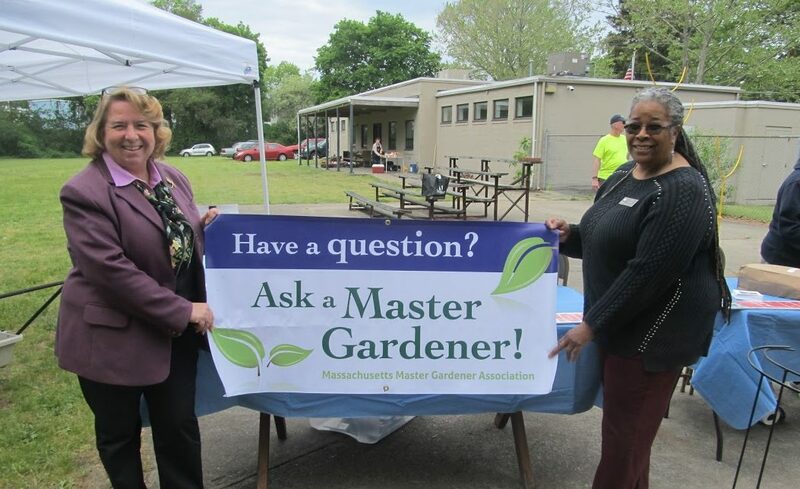 The club was established in November of 1929 and is a member of the National Garden Clubs INC. and the South Shore District of The Garden Club Federation of MA. 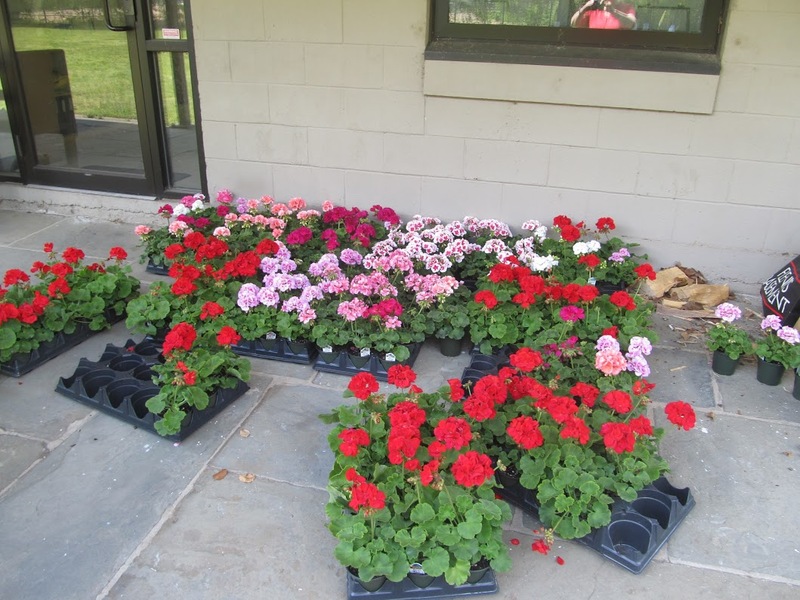 We welcome visitors and interested new members to join us at our general meetings held the fourth Monday of each month at 7 p.m. from September through May. Get full details of our meetings and future events on our Calendar. 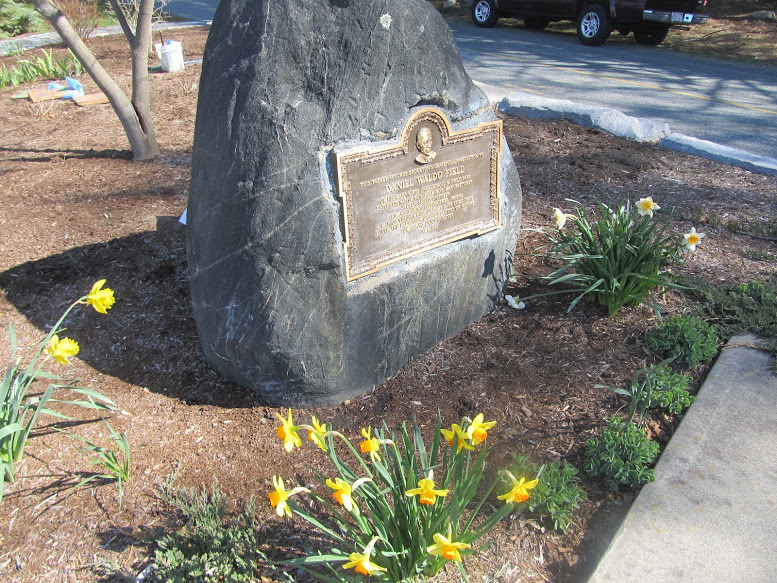 To view our interests and involvement please click Civic Pride.